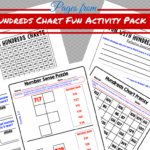 Looking for fun hundreds chart activities? In this blog post I’ll discuss different ways to engage your students in activities using hundreds charts. 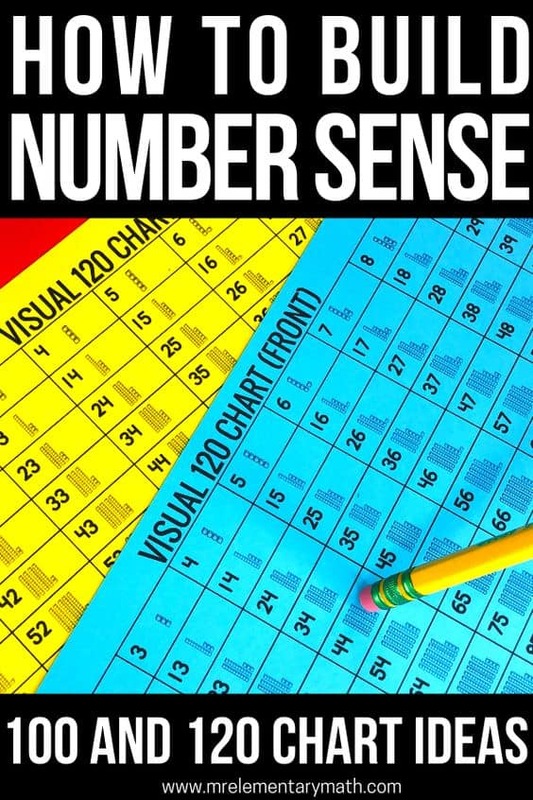 These charts are great tools for students to explore and think about the number system. 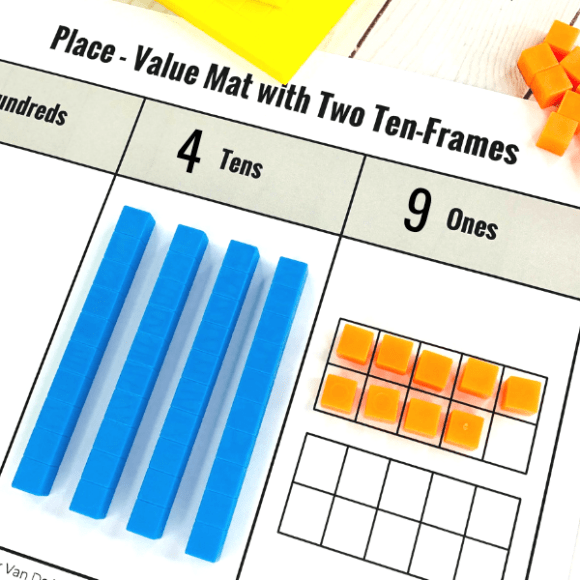 You can use them to teach a variety of math concepts including place value understanding, number patterns, skip counting, addition, subtraction and so much more. Although there are many ways to use hundred charts, I’m just going to focus on 3 super ways to help build number sense in primary students. Warm Up Activity #1: How Far Apart? 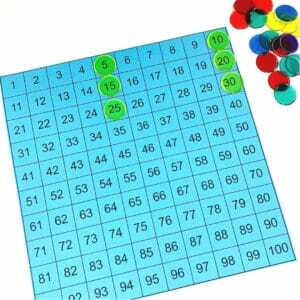 Provide each student with two chips or counters and a copy of a 100 chart. First highlight an important number to you. For example, my number would be 6 because it represents the 6th month of the year, which is June (the month I was born). Ask students to find and cover the number 6 as well. Next, call on one student to share a number that is important to him or her. Allow the rest of your class to cover it up. 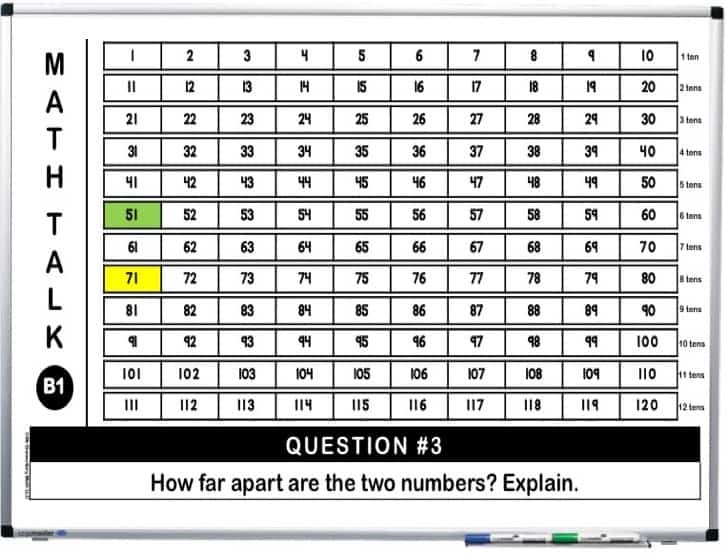 Finally, give your kids time to determine how far the two numbers are apart. For instance, using the numbers 6 and 20, students count up to determine that they are 14 number apart. The great thing about doing this activity is that it bridges the concept of subtraction. Subtraction is often not experienced in this way but it’s ultimately the distance between numbers. 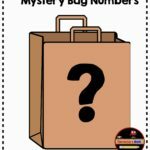 Another quick warm up activity is Mystery Numbers. This activity works well because kids LOVE to figure out a mystery. Clue #1: The mystery number has two digits. Clue #2: The mystery number is less than 13. Clue #3: You can only land on the mystery number by skip counting by 5’s. 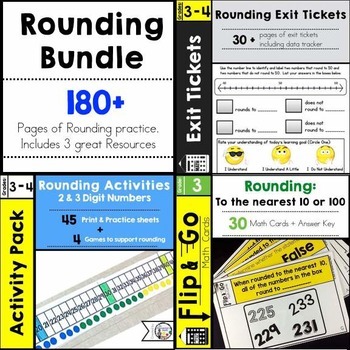 Another way to engage your students with hundred chart activities is through my 120 Chart Math Talk Routine. This 45 day number sense routine engages your class in meaningful math discussions and builds number relationships through 120. Each day, project the one math talk lesson onto your interactive whiteboard. Students will complete a daily counting warm up and answer 4 questions related to a specific number. Don’t worry because the answers are included! 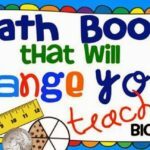 This awesome pack contains 45 different math talks + there is a paper version!! 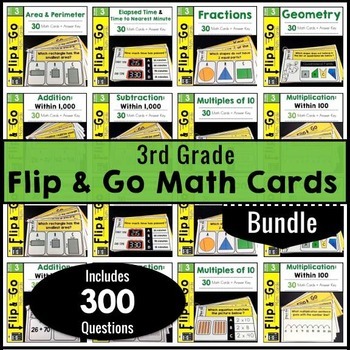 The best part is that the math talk activities are divided into 3 different levels. 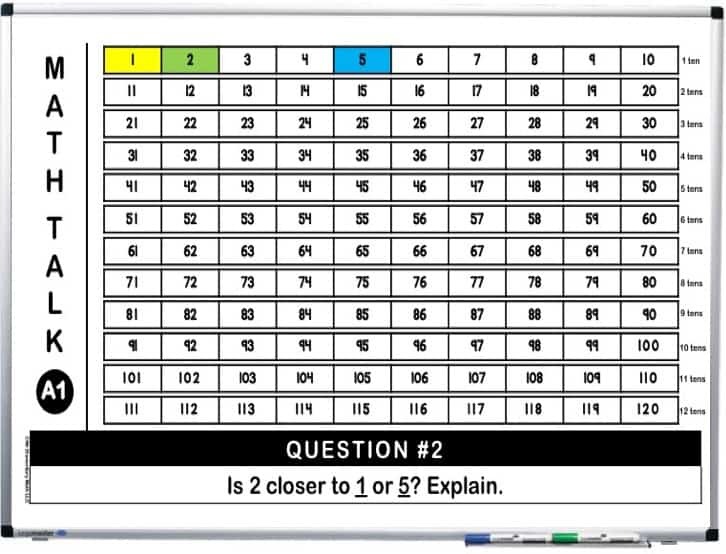 They are easily organized so that you can meet the needs of your students and build their number sense. Click on the image below to purchase this helpful resource. Now that your kids are all warmed up it’s time for them to recognize number patterns. Start by providing each student with a hundreds chart and clear chips. If you don’t have clear chips…. no problem… simply laminate the boards and give each student dry erase markers. Students should work in pairs during this activity to explore and discover different number patterns. When you first introduce students to this activity it’s important to start with familiar numbers. Ask students to place clear chips on the following numbers: 5, 10, 15, 20, 25, 30. Then give them time to discuss patterns they notice with a partner. 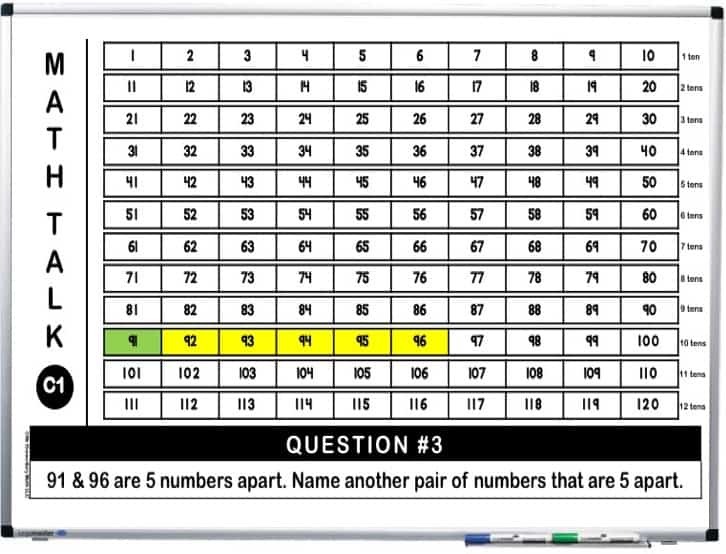 Several students may notice that each number ends with a 0 or 5. They may also notice that they are five numbers apart. After students discuss with their partner, select a few to share with the class. Example using clear chips with 5’s. 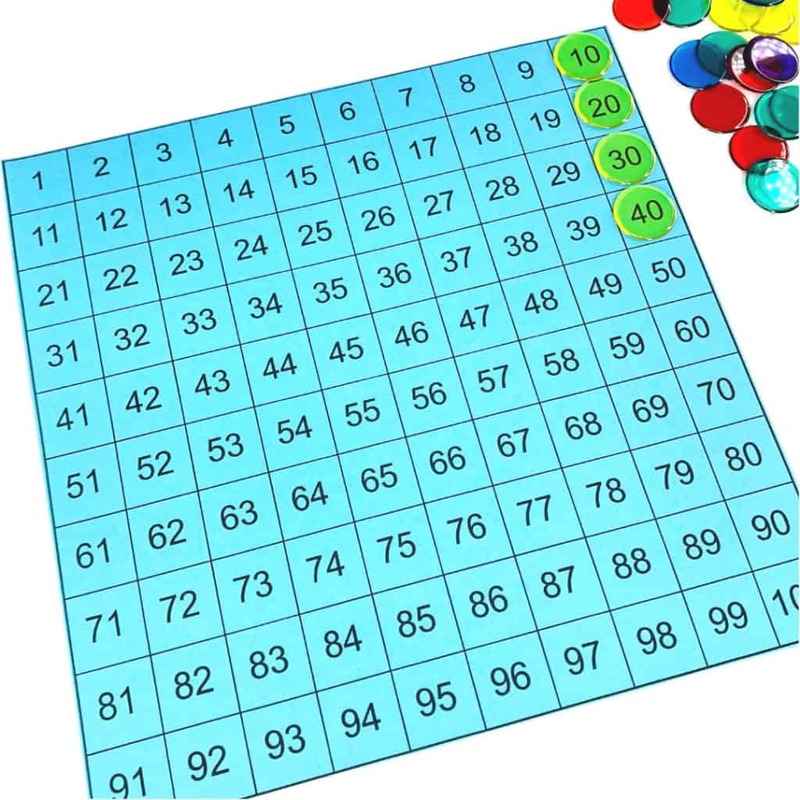 Give students another opportunity to place clear chips on familiar numbers like: 45, 50, 55, 60, 65, 70. Continue the same process as above. Another 5’s pattern for kids to observe. How did you see these patterns? Prove it by showing it to us. What do you think will happen if I change the first number from 45 to 44? Will the pattern remain the same or will it change? Will you still skip count by the same amount? Do you notice any patterns with the digits in the numbers? What are they? To wrap up, allow students to create their own patterns that skip count by 5. On another day, allow time for students to look at less conventional patterns that skip count by 5’s like 23, 28, 33, 38, 43 and 48 (check out the picture below). Use the same guiding questions from above to provide meaningful discussions. Remember the most important part of this activity is to allow your students time to discuss the patterns they notice. Now apply the same process when skip counting by 10’s. 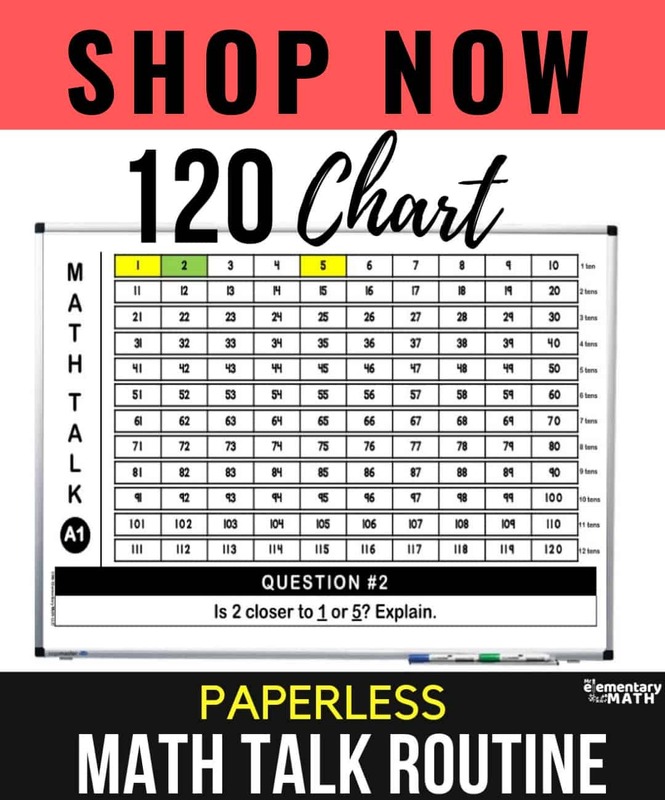 Don’t forget to check out the 120 chart routine by clicking below. This wraps up 3 engaging ways to use hundred charts. Be sure to check out part two of this post. 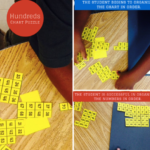 In that post I share three more helpful ideas for implementing hundred activities in your class. Nice! 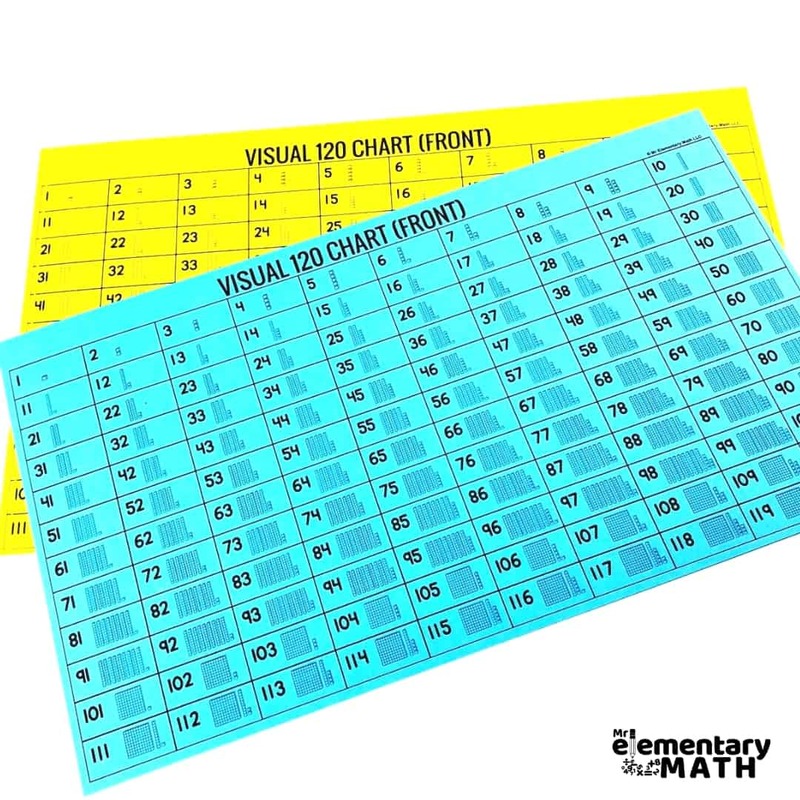 You can never have enough hundred chart activities in my opinion. 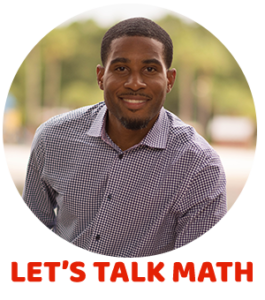 Saw you did a guest post on Math Coach's Corner–that's great you met her at the TpT conference. Maybe she'll let me do a guest blog post at some point (I had asked her over a year ago but she wasn't open to doing them then). Take care!